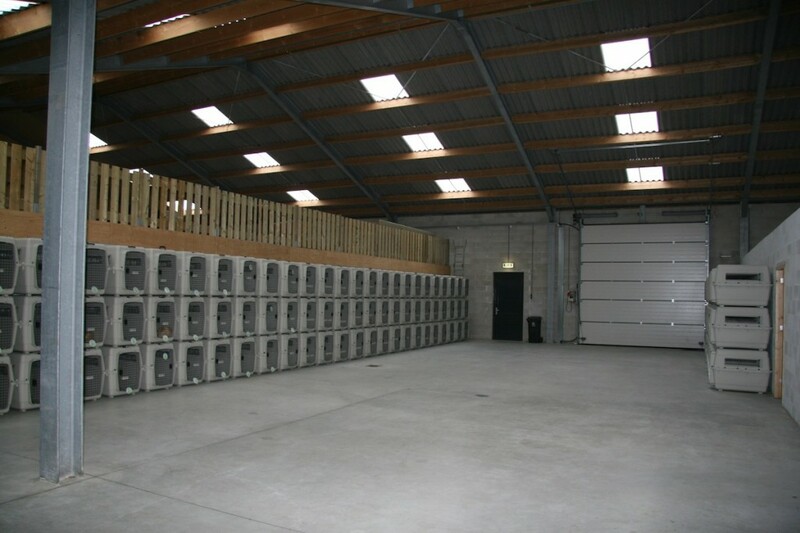 Police Dogs Centre Holland sells dogs to countries all over the world. Shipping the dogs to their final destination is of course a serious business. 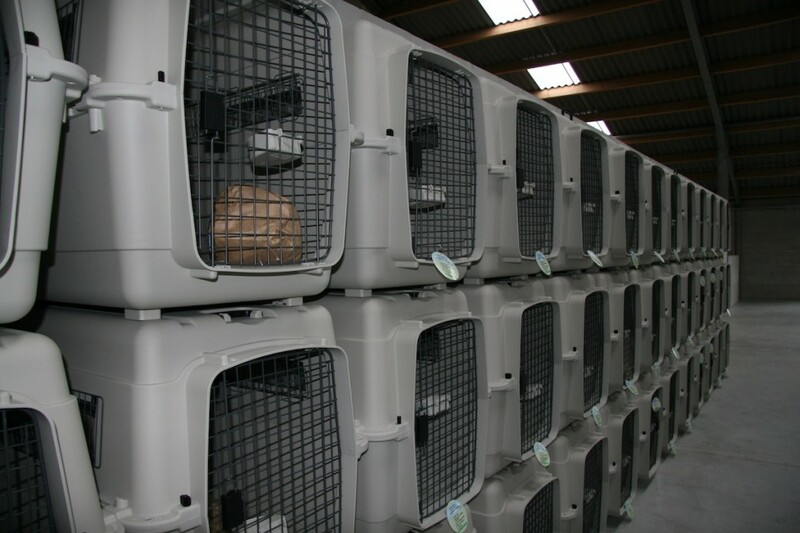 After selection the dogs are shipped in transport boxes (kennels) and picked up or dropped off at airlines companies. We work closely together with major airline companies to ship the dogs anywhere in the world. Quick, safe and against competitive prices. 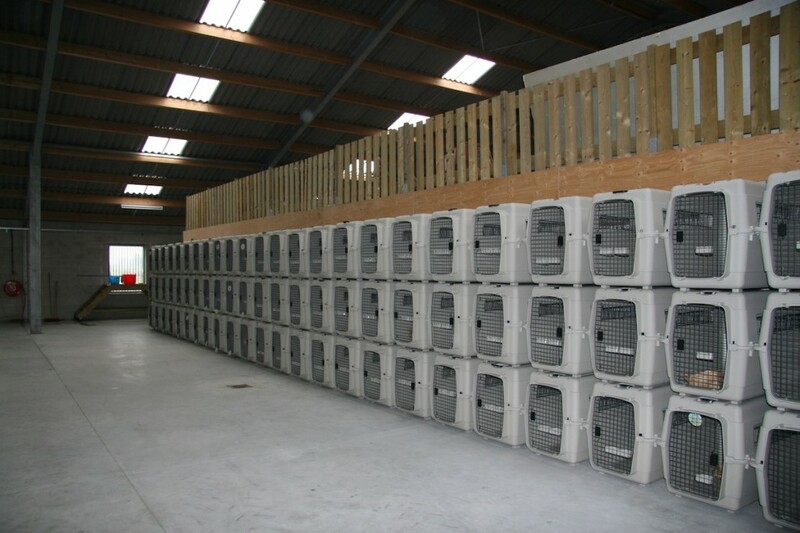 We use quality kennels, which are accepted by all airlines. 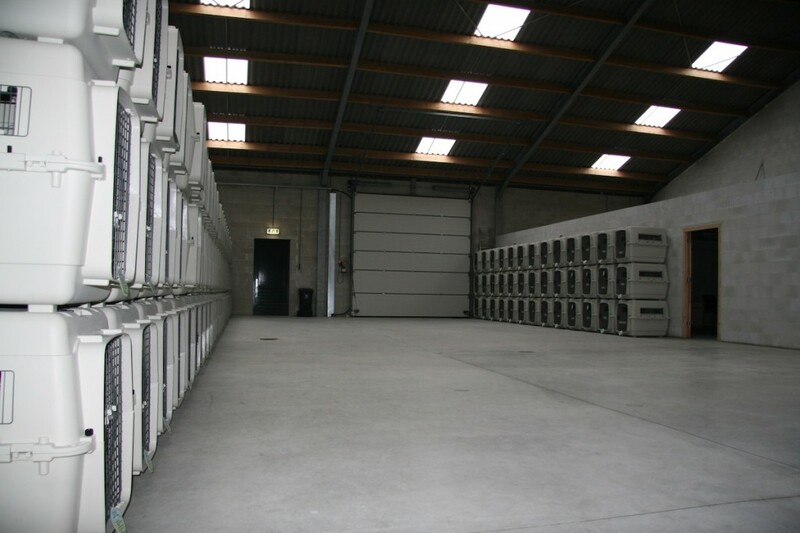 The presented pictures show how the kennels are stored in our facility – Ready to go !